Chaban Ukrainian Dancers – Chaban Ukrainian Dance Group of Thunder Bay, Ontario, Canada is a leader in the development of Ukrainian dance and the preservation of Ukrainian heritage. Chaban Ukrainian Dance Group of Thunder Bay, Ontario, Canada is a leader in the development of Ukrainian dance and the preservation of Ukrainian heritage. 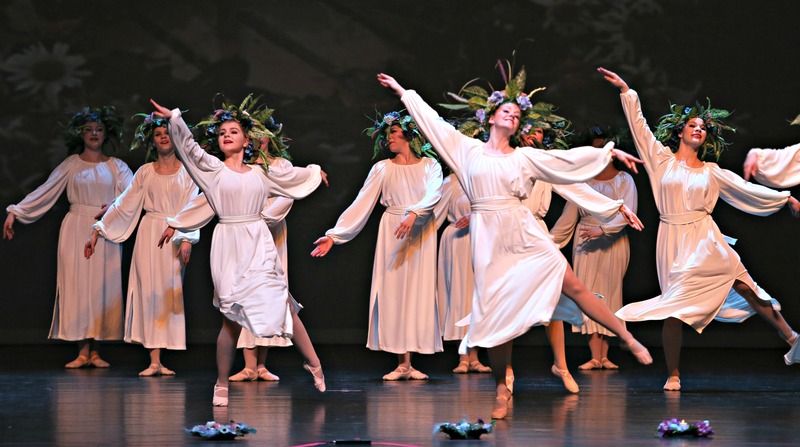 Consisting of approximately one hundred dancers, ages 4 to over 40, Chaban brings to audiences the beauty and spirit of Ukrainian culture and heritage through dance.